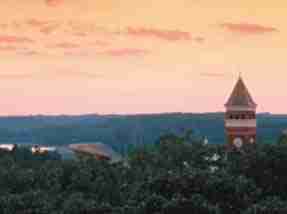 Since 1889, research has always been an integral part of Clemson University. 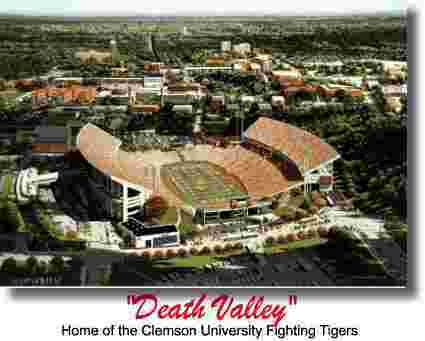 Unfortunately, we don't have enough time to take a grand tour of Clemson, but we'll drive by a few buildings. 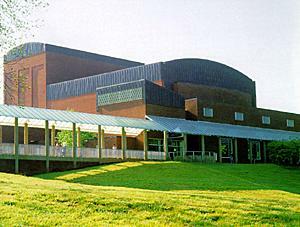 This is the Brooks Center for Performing Arts. Here is the Bob Campbell Geology Museum. We have one more stop to make and I think it will be a great ending for our tour. 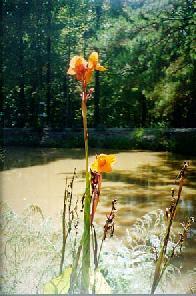 Located on the campus of Clemson University is the South Carolina Botanical Gardens. Let's take a look. 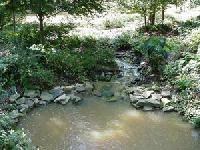 The South Carolina Botanical Gardens are not formal gardens, but are maintained in a natural state. The gardens are part of what used to be the Calhoun estate. 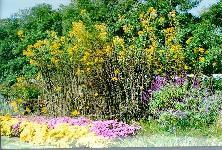 Let's cut the chatter and just take a short stroll around the gardens. It will soon be time to leave for home. Bobby and Bev were pleased to bring you this tour of South Carolina. We hope you've enjoyed it. There is so much more to see in the Palmetto State, but maybe another time. Have a safe trip home. The sign below will take you there. Just give it a click. Bye for now. Y'all come back now, ya heah?